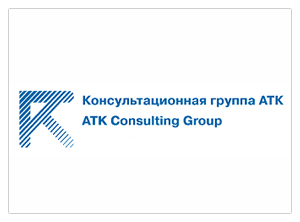 ATK Consulting Group provides a full range of services in the field of automation of management of business processes. Mindcore and ATK has a long story of close cooperation in supporting and developing solutions based on Microsoft Dynamics. In 2014, in order to improve customer service, the company combined the customer service. Currently all activities related to customer support implemented on the basis of the Mindcore’s service center. 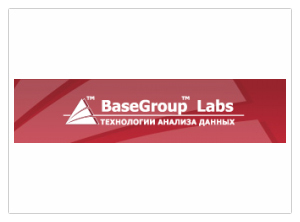 Base Group LAB provides software products and solutions for data analysis. The company specializes in developing solutions for deepanalysis of business data, covering the collecting, consolidating, data cleansing, modeling and visualization. Mindcore is a partner of BaseGroup LAB in the promotion of solutions for analytical reporting called Deductor. Barcoding сenter barcoding Hexagon is a specialized distributor of automatic identification in Russia. Hexagon is engaged in delivery and support equipment, development of integrated solutions using data collection terminals. Company Mindcore in cooperation with Hexagon implemented a number of projects related to the integration of accounting systems and integrated solutions of Hexagon with use of automatic identification. 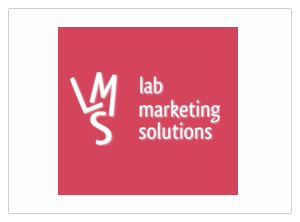 LMS – provides to customers a comprehensive service for the design, implementation and support of marketing and advertising campaigns. In addition to the marketing component, another important activity of the LMS is a set of works in the development and promotion of sites. LMS has acted as a consultant for the company Mindcore on issues of internet marketing and promotion on the Internet. The main result of cooperation is a new level of information representation of Mindcore in Internet environment, developed through a corporate website, as well as the new positioning services and solutions.